Perfect for fish care, washing your hands, mixing groundbait, etc! This practical EVA bucket from Daiwa folds down to a compact size which makes it very easy to transport. 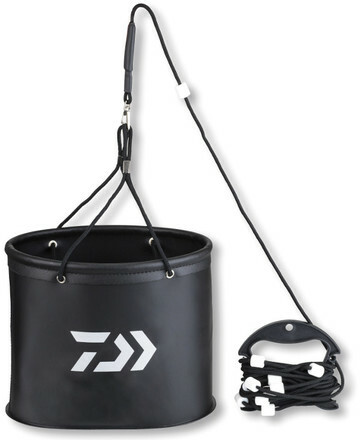 The bucket is made of waterproof EVA and features a small lead, which guarantees dipping of the bucket into the water. 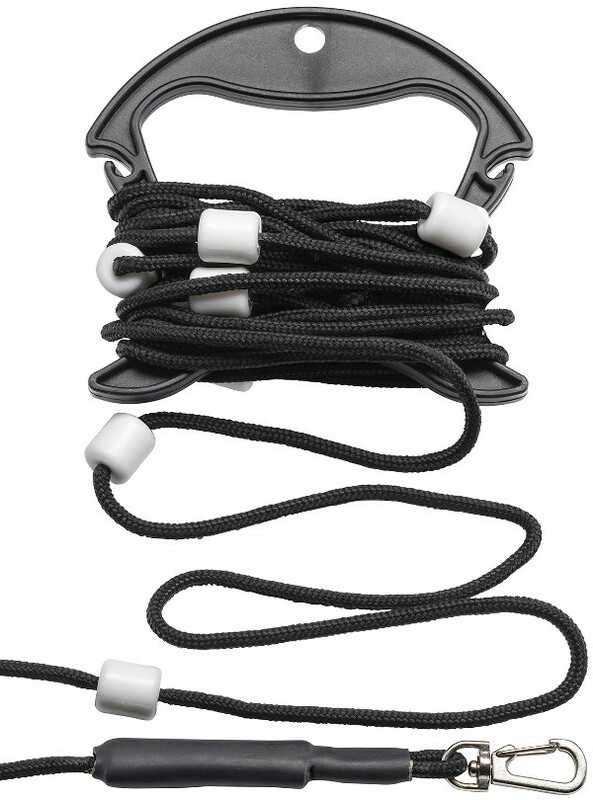 Also included is a removable cord with special hand stoppers that prevent the cord from slipping through your fingers. Perfect for your unhooking mat and keeping your catch wet, washing your hands and mixing groundbait!